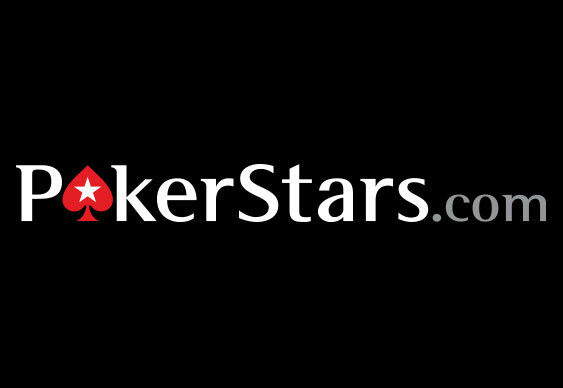 Ultimate value is the name of the game at PokerStars this weekend as the online poker site celebrates the dealing of its 100 billionth hand with the special Ultimate Freeroll promising a prize pool worth $1 million. Kicking off on Sunday from 5pm London time, the mega value tournament is set to award one lucky player with the top prize of $50,000 in cash. Costing a grand total of $0 to enter, players simply have to take part in one of the daily 100 Trivia Freerolls and finish within the top 50 to win a seat or they can simply deposit $50 using the bonus code 'ULTIMATE'. Registration is currently open and will close 60 minutes after the start of the event. At present, more than 30,000 players have registered for their chance to take home a slice of $1 million.